Niseko Snow Report, 15 December 2017. An "Aussie Dump" to end out locals season. 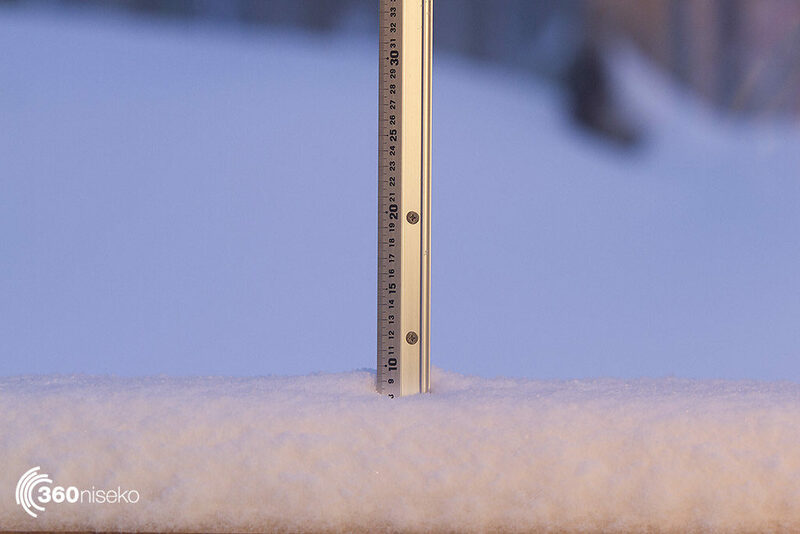 * 8 cm has fallen in the last 24 hours in Niseko. At 6:10 am today the temperature was -3.1 °C. Steady snow is falling as we type the report this morning and it’s looking like we are headed into a snowy weekend. Not going to be an epic day by Niseko standards today but there will be some great stashes out there. The forecast is looking amazing and from tonight onward it looks like steady snow and cold temps as Dumpcember marches on. Today is like an unofficial marker in the seasons transition for the business community and we will see a big increase in visitors from this weekend. “Locals Season” has been the best in 5 years, lots of pow empty lift lines and all the things that make Niseko special. Now the town throws its arms out wide to welcome all the visitors who keep the lifts spinning and hotels busy. We went for a bit of a spin yesterday and have some frame grabs below the report pic for you as a reference on what conditions are like out and about. If you want to see what the snow is doing live just jump on the live feed of Hirafu Zaka at the bottom of the page. Can you beleive this is December 14! 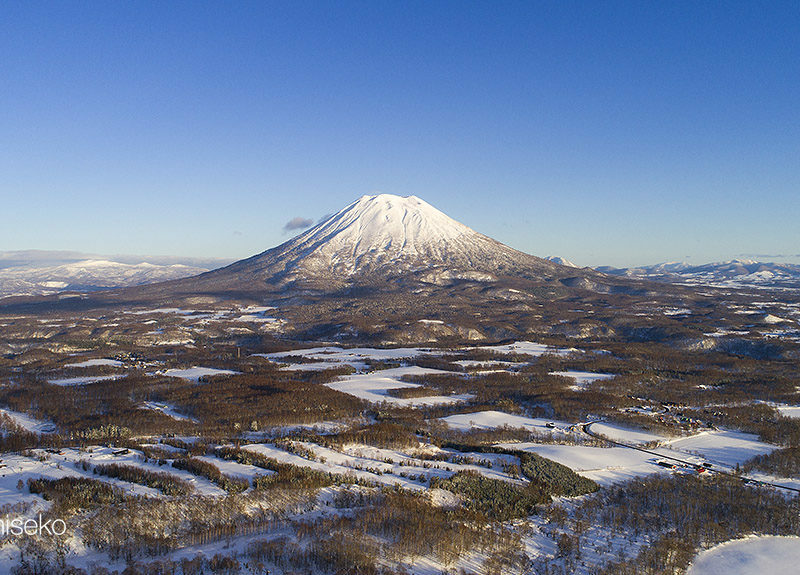 So this is what Niseko looks like on an average day. A little tree jib action from Strawberries yesterday.